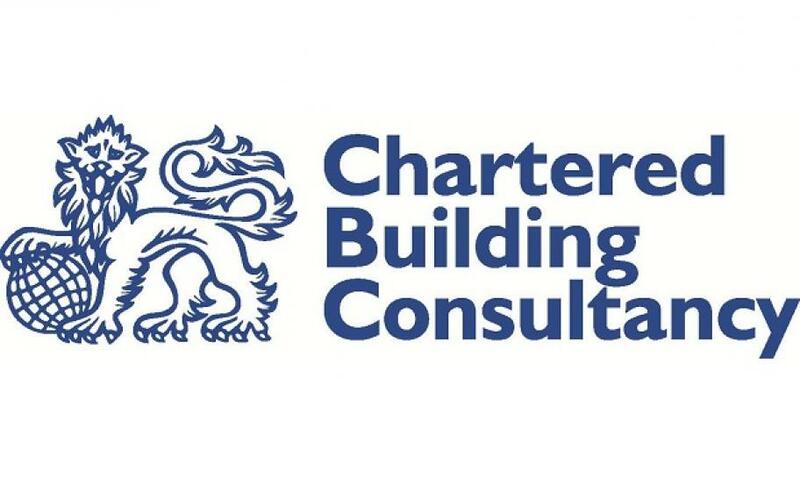 Logic PM Limited became a Chartered Building Consultancy (CBC) earlier this year, a scheme administered by the Chartered Institute of Building (CIOB). This news article further details what this means to our clients and the value it adds to our service. If you have a project where a professionally chartered building consultancy can help, then please call our director, Nick Baster on 0203 397 7444 to further discuss your requirements.